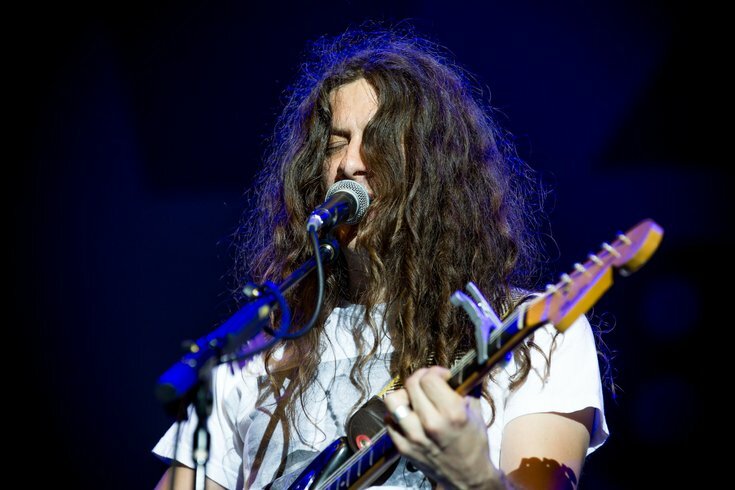 Philadelphia-based psych rocker Kurt Vile has proven he's a man of the people in his latest solo effort, releasing a music video on Thursday that takes on public enemy number one: the Philadelphia Parking Authority. A veteran in Philadelphia's music scene and one of its greatest contemporary exports, Vile dropped his first solo single in three years, "Loading Zones," via Matador Records. The charmingly honest tune takes Vile on a cruise through Philadelphia as various PPA attendants attempt to stuff his windshield with tickets. Vile manages to outwit them at every turn, mocking them as they overzealously enforce the city's parking code. The video is basically every Philadelphia driver's fantasy. Vile, who's been honored with a mural at Front and Master streets in Fishtown, is targeting the PPA at a time when many have optimism its worst days may soon be over. After a scathing state audit revealed the PPA mismanaged about $78 million in revenue over a five-year period, City Controller Rebecca Rhynhart initiated plans for a local PPA audit. Former executive director Vince Fenerty, who resigned in 2016 amid sexual harassment and corruption allegations, has since been replaced by former Pennsylvania state Rep. Scott Petri. It's not clear whether Vile's "Loading Zones" is part of an upcoming album release. A recent collaboration with Courtney Barnett, "Lotta Sea Lice," will be followed up with a world tour with the Violators beginning this fall. Who knew the moniker meant violating Philadelphia's parking restrictions?